Whether you need support for your internal sales and marketing team or you want to outsource the whole process, we will develop a solution to fit your needs. Our marketing team works with you to develop a successful calling strategy that reflects the brand and character of your organization with a guided, yet genuine, interaction. We collaborate with you throughout the process to provide you with valuable feedback and detailed results. Our team’s quality control process verifies all actionable results and ensures the highest quality data possible is delivered back to you. Experience the benefit of this flexibility while cutting costs and increasing revenue without compromising quality. 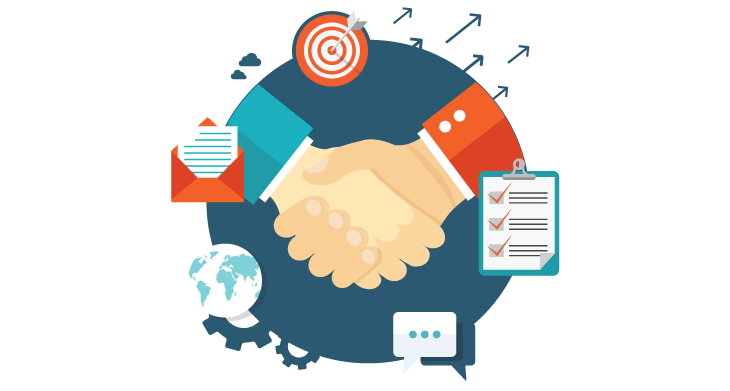 Put our expertise in sales, marketing and lead generation to work for your organization. Data Management, Email Marketing and CRM Consulting are some areas we will assist you with every step of adopting your choice in terms for brand and character of your organization with a guided, yet genuine, interaction.